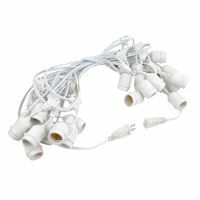 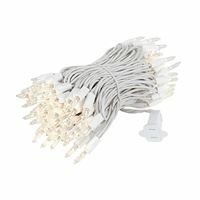 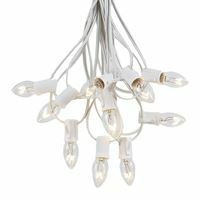 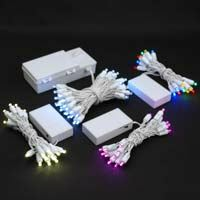 Christmas lights on white wire for outdoor, holiday, christmas and special event lighting. 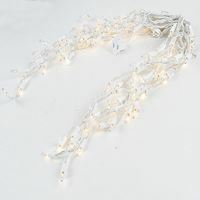 Our white wire Christmas string lights are available in verity of different styles from traditional mini lights and c7 and c9 strings to the new LED lighting and LED string light sets. 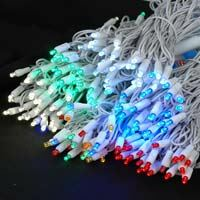 All of our white wire string and christmas lights can bu used indoors and outdoors and are UL Listed.